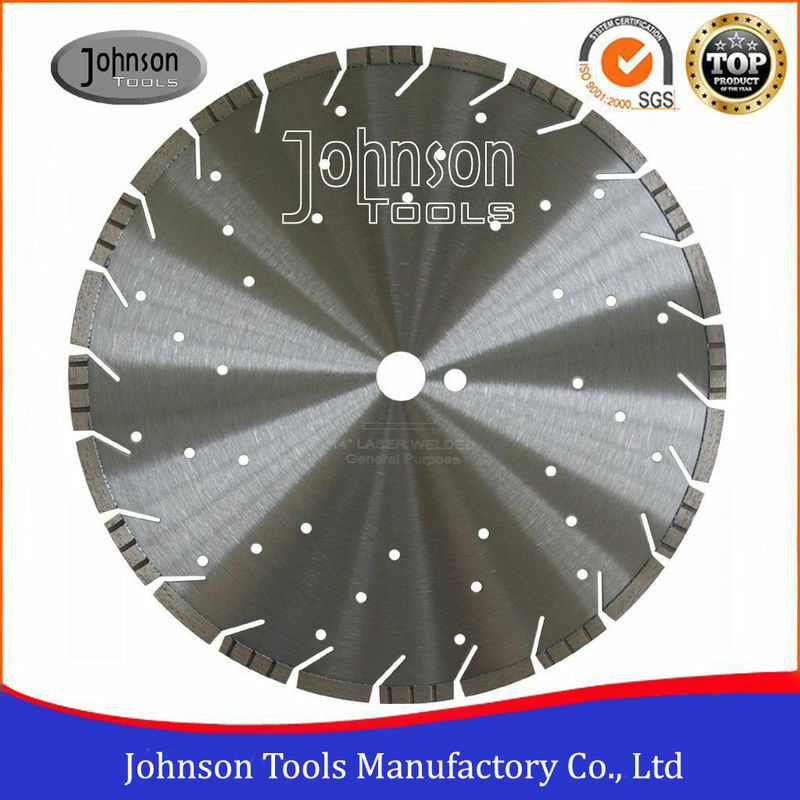 As a direct manufacturer, for meeting customers' different request, we launched general purpose saw blade for cutting different materials, such as granite, marble, sandstone, masonry, concrete, reinforced concrete, asphalt, brick etc. Specially exported to America and Europ market. Performance is well accepted by customers. 1. 100% laser welded technology. 2. Segment type:alternated standard tooth and turbo tooth. 3. 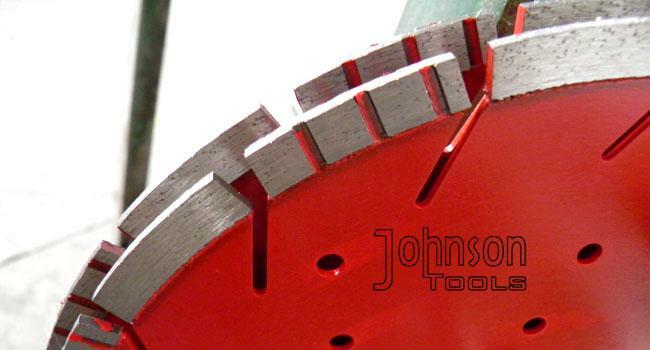 Special segments make faster cutting, longer cutting. 4. Decorated holes good for cooling during cutting. 2. Express, Air shipment, sea shipment is available.